I am an International wedding photographer located in Bangalore,India but happily serve all of the world. Though my studio is located in Bangalore my heart (and portfolio) reflects my love for beauty, the definition of which alters as one move from places to places. 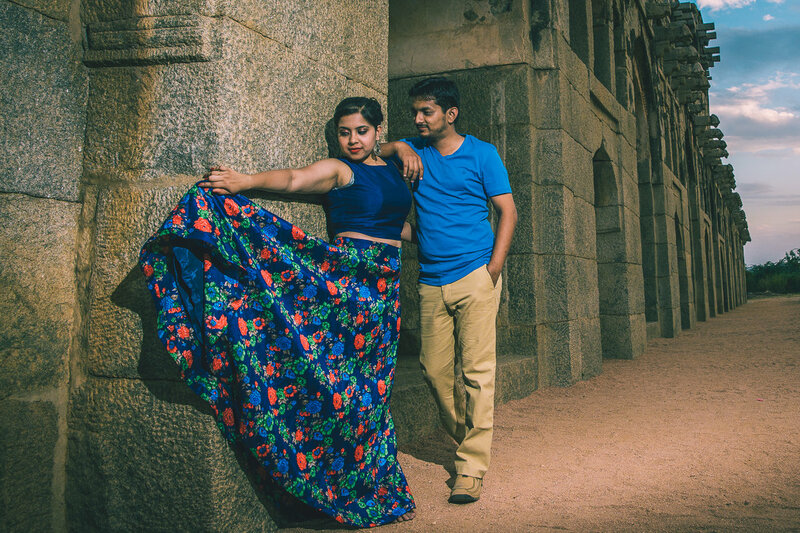 I’m not only a Bangalore based Wedding Photographer; I have travelled the world capturing weddings (covered almost all states in India, Colombo -Srilanka , Penang -Malaysia), and making friends across. What amazes me the most is how true and similar human emotions are across various cultures, religions and customs. When I look at the bride for the first time, my heart never ceases to say,"Oh so beautiful"! I have not known of any other occasions when beauty surpasses everything like that of when a bride smiles. And that's why I put my heart and soul into making each shot special and perfectly framed. I want her children and grandchildren to see these pictures and say, "Oh so beautiful"! Your message was successfully sent to vivek krishnan photography. The Photographer may contact you soon.